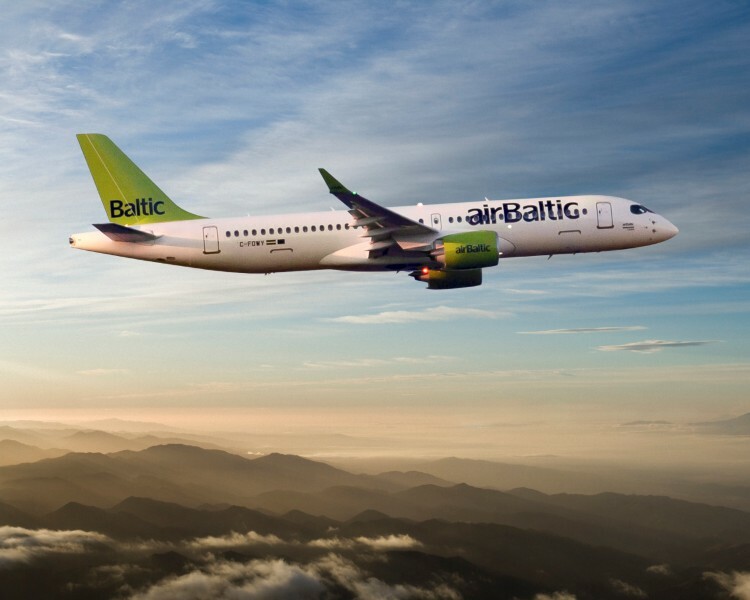 Great news for Bombardier Commercial Aircraft today as they and Air Baltic announced that the parties have executed a firm purchase agreement for the sale and purchase of 30 CS300 aircraft with options and purchase rights for an additional 30 aircraft of the same type. 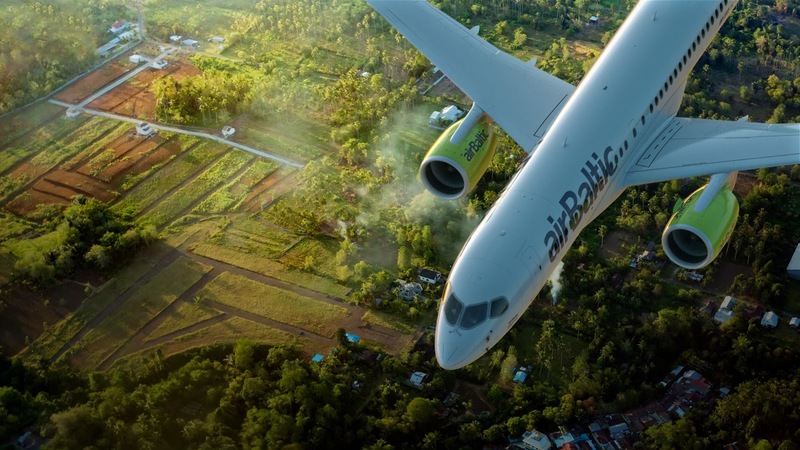 airBaltic is already a successful operator of the Bombardier CSeries aircraft, it has 8 Bombardier CS300's in its fleet of 31 aircraft and the type has proved very popular with the travelling public. Many say the spacious feel and comfort of the quiet cabin far enhances the flying experience and is far superior to bigger aircraft in the short to medium haul class. 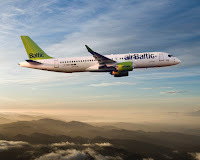 airBaltic is replacing its 11 Boeing 737 aircraft with the more fuel efficient and comfortable CS300's. 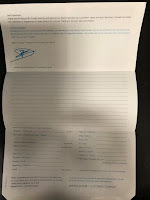 and is currently the world’s most punctual airline connecting the Baltic region with 70 destinations in Europe, the Middle East, and the CIS. The airBaltic fleet consists of 31 aircraft – 8 Bombardier CS300, 11 Boeing 737 and 12 Bombardier Q400 aircraft. airBaltic has received numerous international awards for excellence, innovative services, and achievements in reshaping its business. 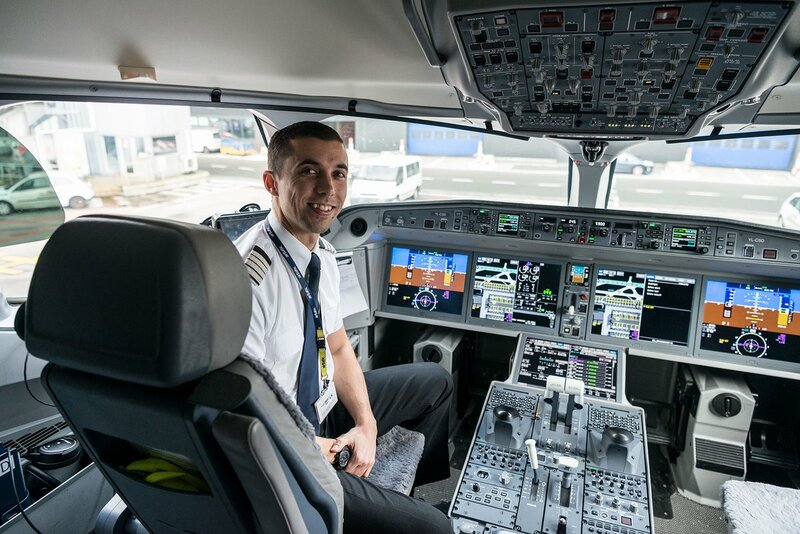 In 2017, the airline received the CAPA Regional Airline of the Year awards, while in 2018 airBaltic received the ATW Airline Industry Achievement Award as the Market Leader of the Year. airBaltic achieved the best on-time performance globally in 2014, 2015, 2016 and 2017.